Proven by science to be the toughest fence on the market. StaTite50 The 50-Year Fence is the first and only agricultural wire fence of its kind available on the market today. No other fixed knot fence wire product offers a Zinc-Aluminum hybrid coating backed by a 50 year warranty. The high tensile wire and fixed knot design combine to make a virtually indestructible product, saving you money on labor and materials. When you build with The 50-Year Fence, you can use approximately 50% less posts by increasing the post spacing. 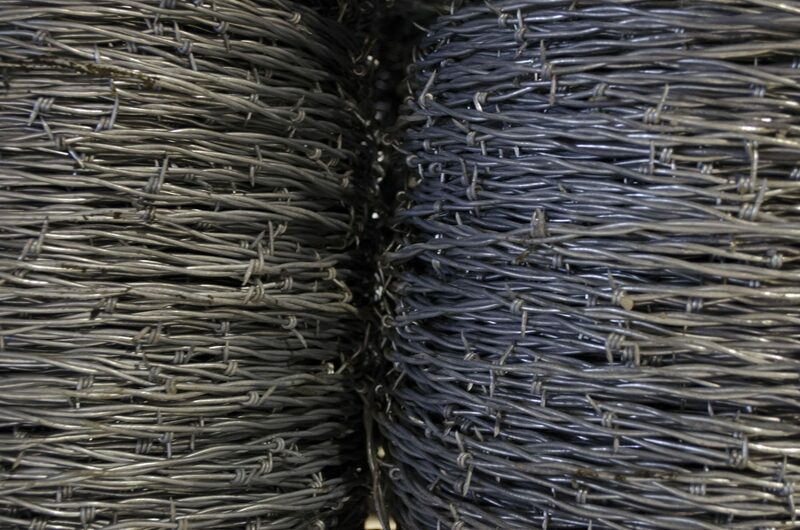 We also offer a line of superior barbed wire products with the same advanced coating and high tensile design to give landowners an alternative to traditional barbed wire. Our trained fencing experts are dedicated to making sure you build your next fence with a product that won’t sag, bend, break or rust. But most importantly, one that will stand the test of time for you and your family to enjoy for years to come. When building with The 50-Year Fence, you can guarantee unmatched performance by a product that is scientifically proven by an independent research study to last twice as long as Class 3 fence. The 50-Year Fence’s Zinc-Aluminum coating provides superior protection against time and elements. Our goal is to provide you with peace of mind that your property and livestock are safe and secure behind a high-quality fence product. Learn more about each fence size, and their specific applications, here. Still can’t find what you’re looking for? Allow one of our fencing experts help you find the product that is right for you. 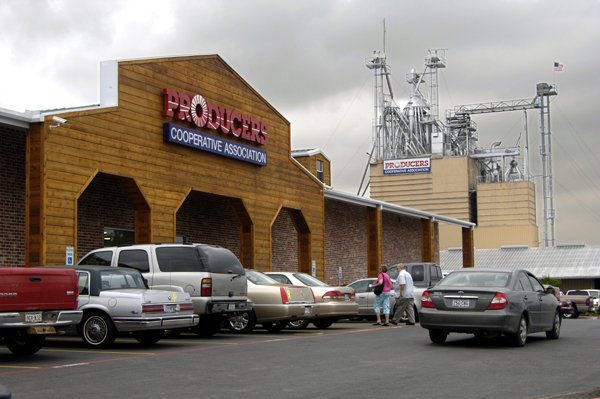 The 50-Year Fence is manufactured in the USA by Bekaert and distributed exclusively by San Antonio Steel Company. An advanced alternative to barbed wire or field fence. The strongest, longest lasting barbed wire on the market. Looking to buy The 50-Year Fence? Find a dealer near you. The StaTite50 fixed knot line of products is unmatched in the marketplace and is backed by a 50-Year Warranty. 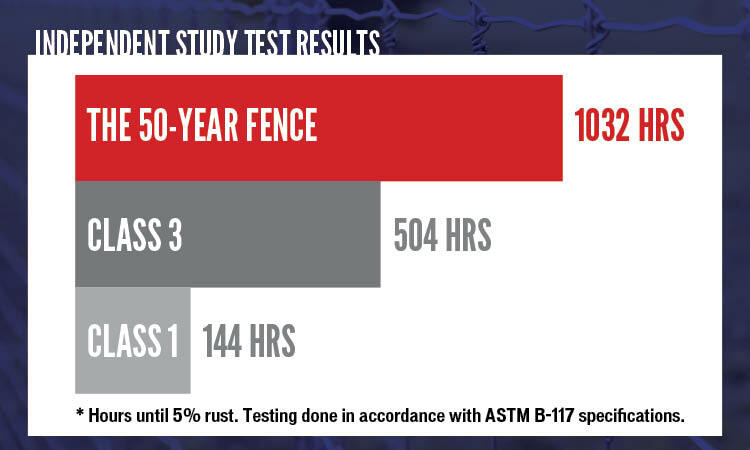 An independent laboratory tested The 50-Year Fence against Class 1 and 3 wire coatings and confirmed its unmatched element resistance.